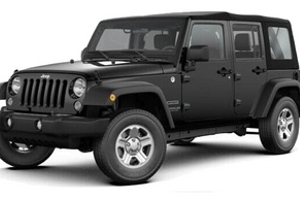 Excursions of Key West offers the best excursion activities the island has to offer. Whether you’re planning a family day on the water, fishing, watersports or just sightseeing we’re Tampa Bay’s best choice for boat rental. Boat tours of the Apalaachicola River and Bay. We are your fun and excitement connection on the water. 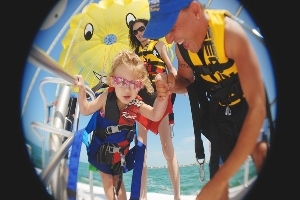 Rent one of our brand new Waverunners or get high in the sky from our state-of-the-art parasail boat. 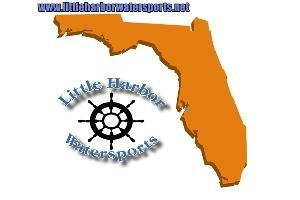 Boat charter and boat rental in Miami and Miami Beach. Boat charters to Bimini, Bahamas. 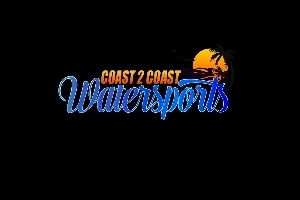 Boat and Jet Ski rentals. We also offer Fishing, Sightseeing, Sailing, and Eco Charters for up to 10 passengers. 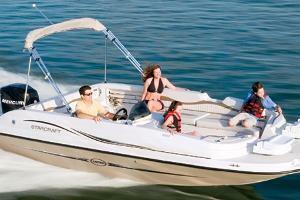 We deliver pontoon or deck boats to you.